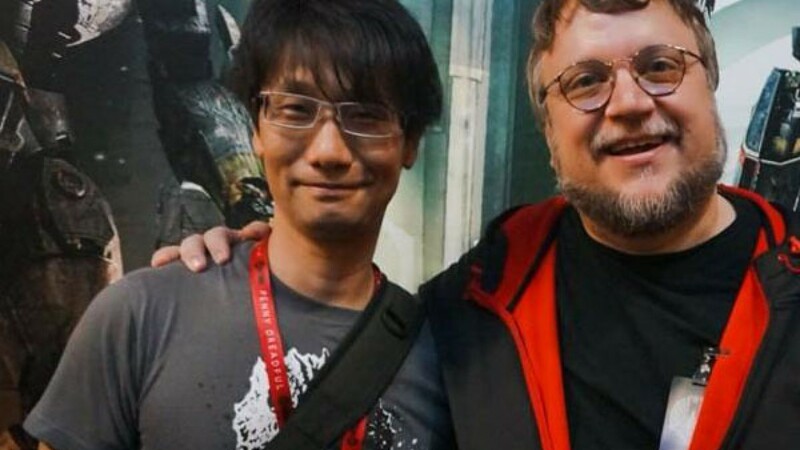 Could Kojima and Del Toro still end up working on a game together? It looks like Hideo Kojima and Guillermo del Toro still want to work on a gaming project, even though Silent Hills was scrapped. Details regarding the project haven't been disclosed, but could give gamers something to look forward to one day. "I love working with Kojima-san. We are still in touch," del Toro recently told IGN. "We are still friends and working into doing something together, but that's not going to be [Silent Hills]." "We were in the planning stages, and it's a shame it's not going to happen. We were talking about really pushing the boundaries of the new consoles, and making the game really mess with your head. One of the great moments in Metal Gear [Solid] was Psycho Mantis. The idea that a game can actually interact with you, and stuff like that."